- RBC Ups Apple Target to $250 on iPhone Strength - Apple TV Near Last Globally in Streaming Video Survey - Kids Finding Ways Around iOS 12 Screen Time - Apple Pulls Alternate Facts from Siri Suggested Websites - Public URLs Going Live for TestFlight - Mojave Leaves iTunes with App Store High and Dry - Jony Ive Receives 2018 Stephen Hawking Fellowship - Jamf Now helps you manage your Apple devices from anywhere. Find out more at jamf.com/macosken! 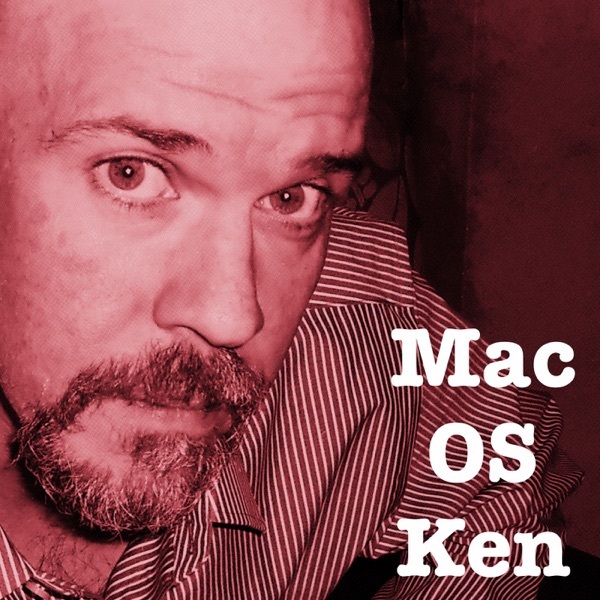 - Power Mac OS Ken through Patreon at Patreon.com/macosken! - Send me an email: info@macosken.com or call (716)780-4080!